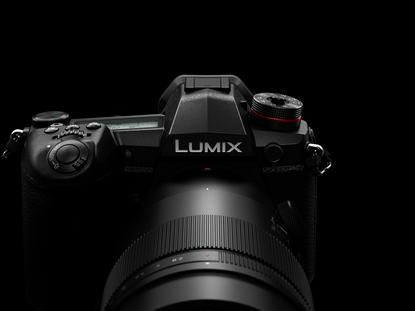 Panasonic have unveiled their next flagship mirrorless camera, the Lumix G9. The company say it builds on the strengths of this year's GH5 but offers a lineup of best-in-class features that will make it a compelling option for enthusiast and professional photographers alike. The G9 offers up the same rugged, weather-sealed splash, dust and freezeproof magnesium alloy design found in the GH5. It also boasts an industry-leading autofocus speed of 0.04 seconds and a LVF with a 0.83x magnification ratio and a 3,680K-dot OLED display. What's more, the magnification ratio on the display can be toggled between 0.7x and 0.77x - potentially making it a better fit for glasses-wearers. The camera delivers fastest-in-class burst shooting at 20fps (AFC) and 60 fps (AFS) in 20-megapixel resolution; introduces 6.5-stops compensation via enhanced,ultra-precise stabilisation technology (5-Axis Dual I.S.2) and offers unparalleled detail with 80-megapixel High Resolution mode. 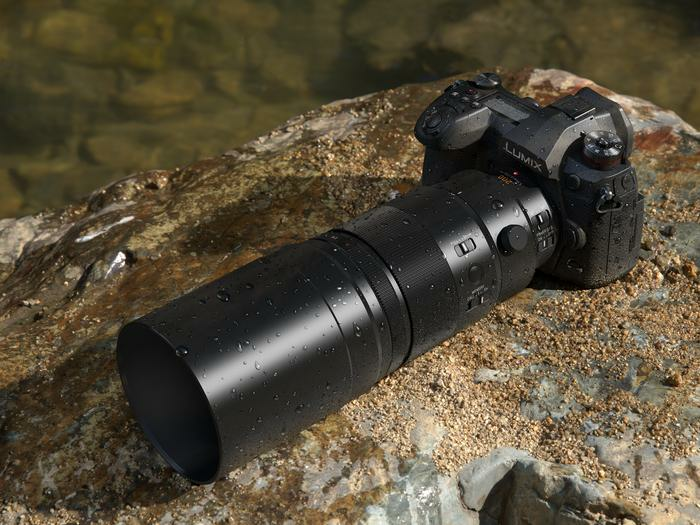 "Enthusiasts looking to broaden their scope with a highly mobile camera designed for fast action photography in the wildlife and sports arena will appreciate the G9-with high-performance features housed in a sleek, lightweight design. In addition, the camera’s unique 80-megapixel mode is a boon for landscape photographers wanting to create images with incredible detail,” Mellish says. The Panasonic G9 will be available from January, with the Body of the camera priced at AUD $2499. Pro (12-35mm f2.8 lens) and Leica(12-60mm f2.8-4.0 lens) kits will also be available from AUD $3499.